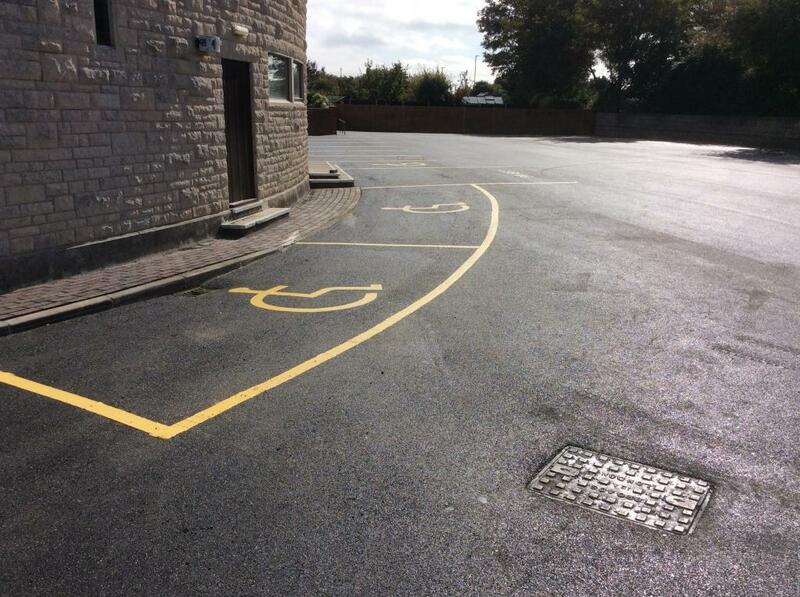 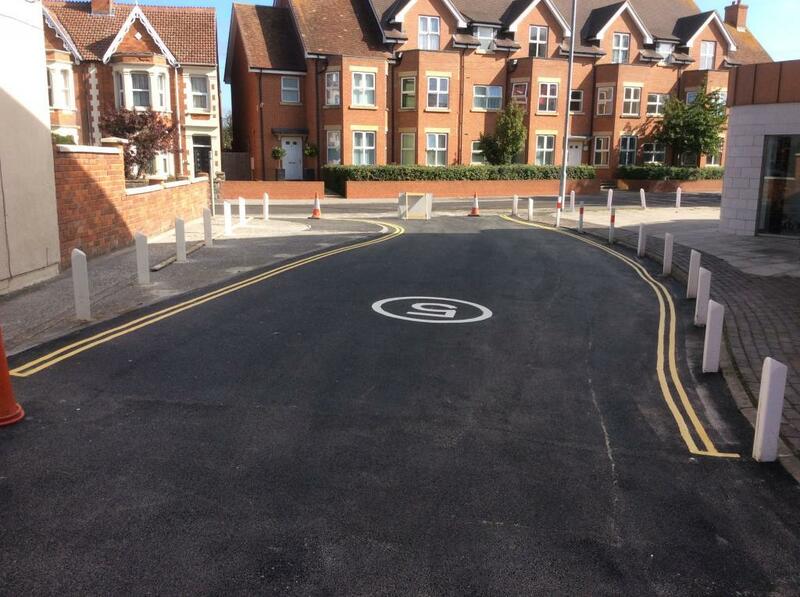 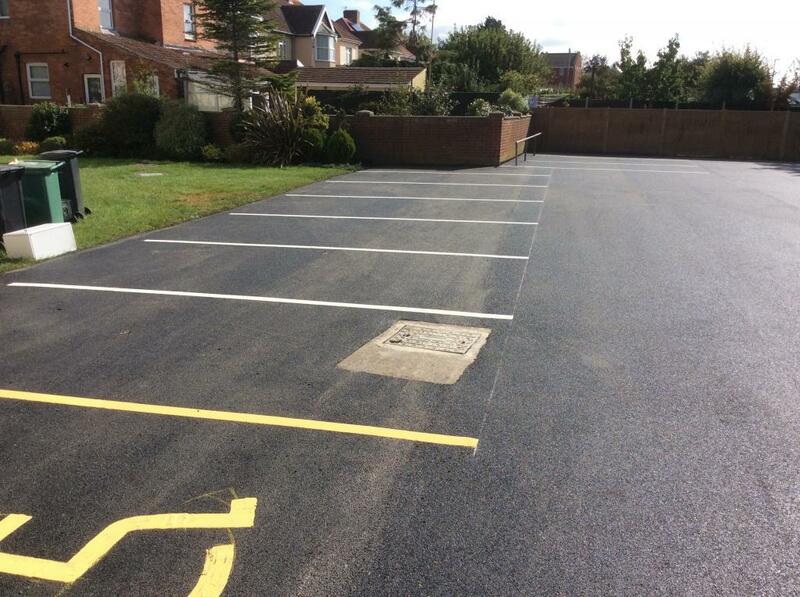 The location of our work in Burnham on this occasion was Our Lady & The English Martyrs Church to lay down some car park line markings and create an orderly parking area. 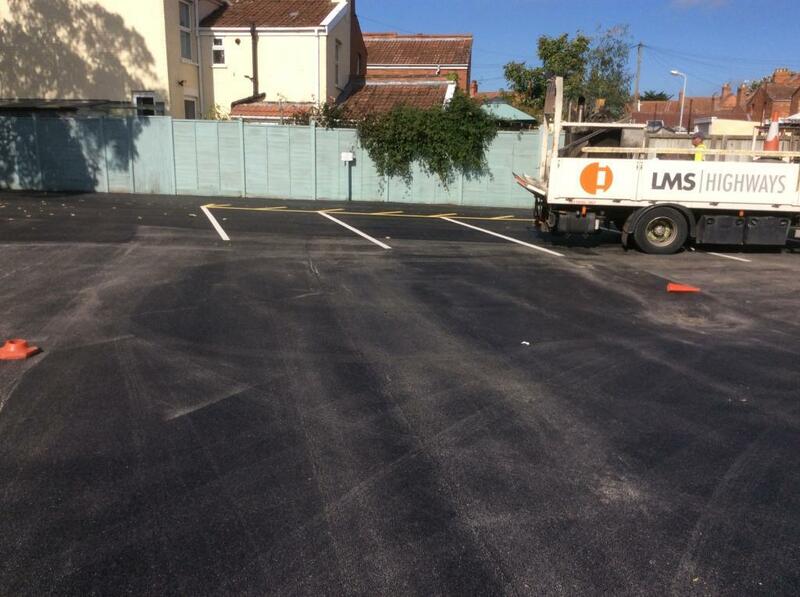 As you can see from the photos we were fortunate enough to be working on a newly relaid tarmac surface which our lining teams always find deeply satisfying! 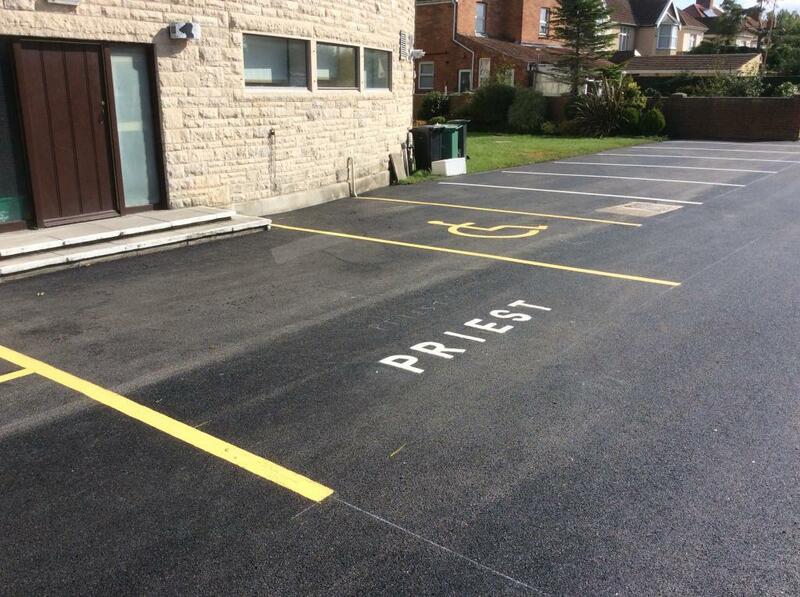 As you can see from the photos, a number of car park spaces were created along with some disabled parking bays and a special reserved space for the Priest. 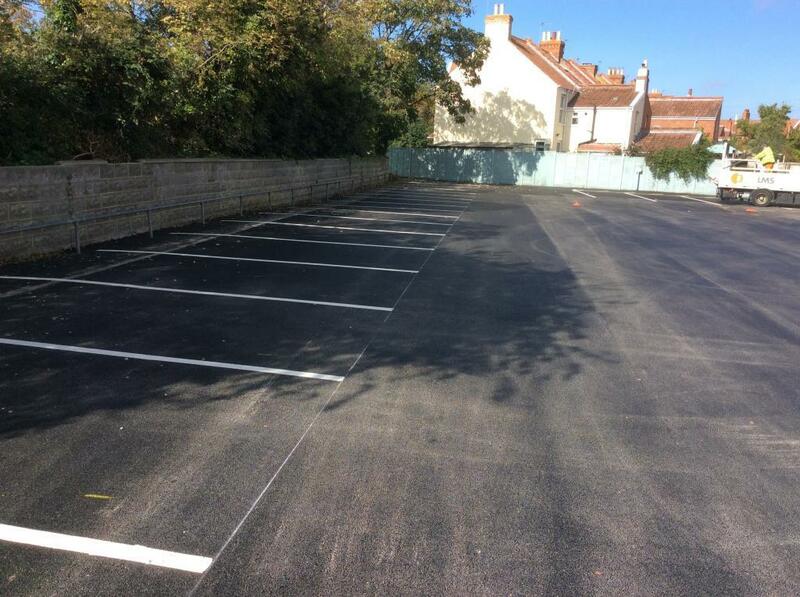 Work carried out October 2018 in Burnham-On-Sea.